Provider of services for network cabling, wireless networking, network troubleshooting and fibre optic links. Reliability and performance are of utmost importance and installation often has to be carried out within very tight timescales. 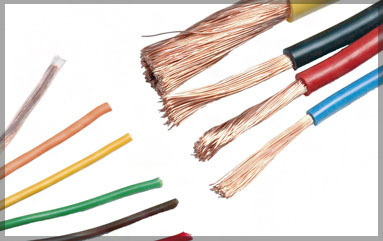 Our work includes wiring installations, data cabinets, switched networks, 10/100/1000 & Base-T and fibre optic. Our solid understanding of fibre optic and network cabling makes our installation service a preferred choice for our customers. You can count on our installation and design solutions team to take care of all your cabling requirements. Got an issue caused by your ISP being down or slow… or a problem with the applications themselves and need to do some network troubleshooting? 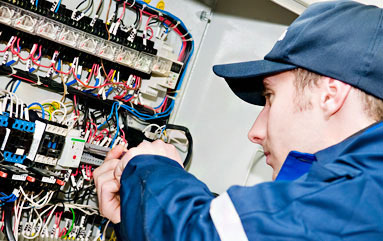 We have experience in fixing network issues, providing fast solutions to any network problem.